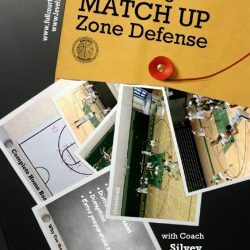 Kevin Eastman: Skill Development for Inside and Perimeter Players – Basketball — Championship Productions, Inc.
All coaches can benefit from the unique drills and philosophies shown on this DVD. Footwork is a big key for player development as Coach Eastman shares seven post secrets. In all, 10 guidelines are presented and discussed for practice development, screening, drill purpose and teaching points. Also, Eastman analyzes the idea of competitiveness, commitment and cutting discipline. A distinction is made between an individual workout and skill development. Eastman includes his “must haves” and “practice killers” as a part of his philosophy on skill development. Weak hand development, playing through contact and contesting shots are discussed. Eastman’s keys to a quality shooting workout feature the Celtic 40, a drill used, by the Boston Celtics, to develop shooters. 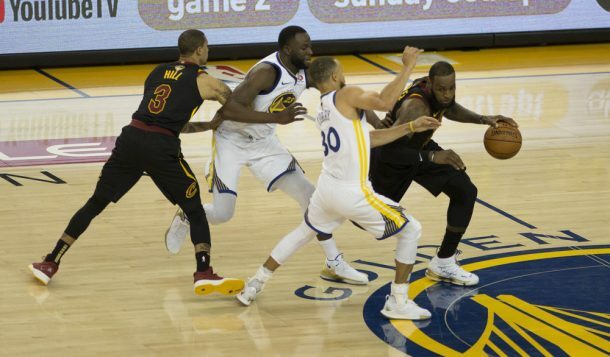 Other shooting drills include elbow pick up, reverse elbow pick up, quick square up, quick square up/shot fake, four chair drill and quick release shots. 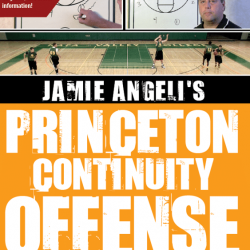 This outstanding DVD prepares coaches to hit the floor and maximize their time and their player’s potential. Every coach, regardless of level, must see this thought-provoking presentation.